Tree test testing is a type of usability research that seeks to improve findability of items in the navigation design. 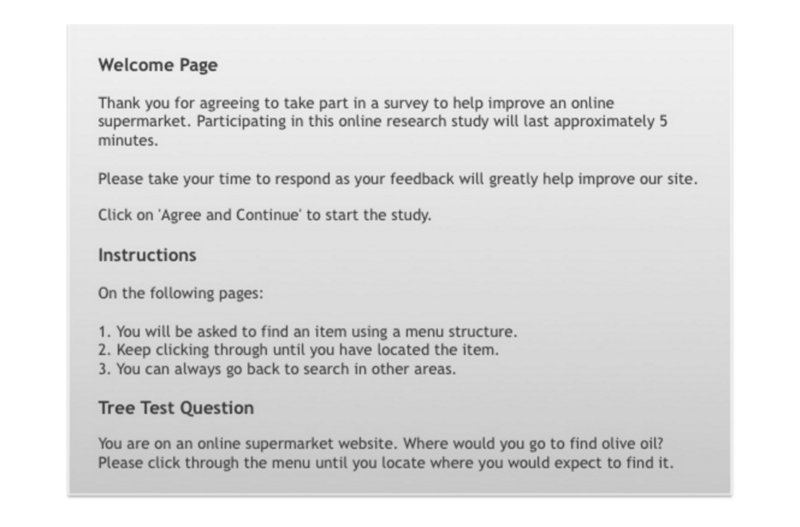 This is achieved by getting participants to try and find set items by only using the navigation (i.e. no search box is visible) and by monitoring the success rates of each task. See also card sorting. Tree testing – How to improve website navigation using tree testing. Card sorting – Card sorting tools to improve website navigation.